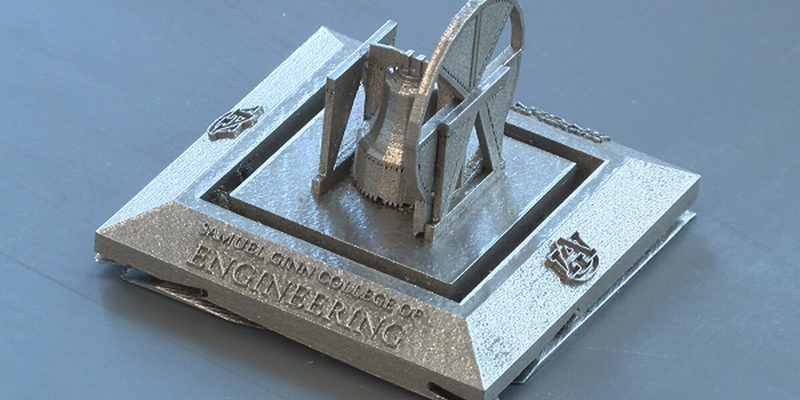 AUBURN, AL (WSFA) - Auburn University’s Samuel Ginn College of Engineering is expanding on their relationship with NASA which focuses on additive manufacturing, also known as 3-D printing. 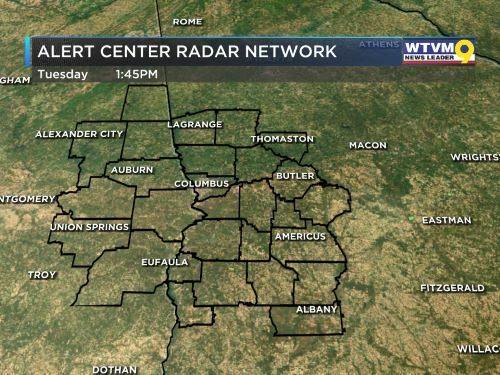 “We are building on a long term relationship that we’ve had with NASA, particularly Marshall Space Flight Center,” said Mike Ogles, the Auburn University Director of NASA Programs. NASA has awarded a three year $5.2 million contract to its National Center for Additive Manufacturing Excellence, or NCAME. The research and development covered under this new contract is part of NASA’s Rapid Analysis and Manufacturing Propulsion Technology, or RAMPT, project which focuses on evolving light-weight, large-scale novel and additive manufacturing techniques for the development and manufacturing of rocket engines. “We are going to establish a public-private partnership, basically assemble a team, and go try to solve some of the manufacturing challenges for fabricating parts for the next generation of rocket engines,” said Nima Shamsaei, NCAME Director. Ogles said the new research will focus on cutting-edge additive manufacturing techniques that will be used to improve liquid rocket engine performance. University officials say that the additive manufacturing industry is growing and can be seen outside of aerospace engineering as well. “There’s more and more manufacturing operations that are going into production using additive manufacturing. Automotive, biomedical, they’re all starting back at the beginning and learning how to redesign products that take advantage of additive manufacturing,” said Associate Dean for Research at the Samuel Ginn College of Engineering, Steve Taylor.